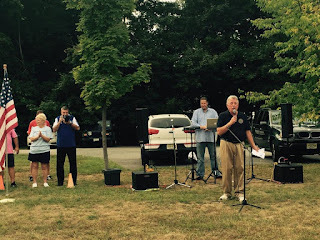 Morris Plains, NJ ~ The Talk of The Town: It's Fall >> Welcome Soccer Season!! 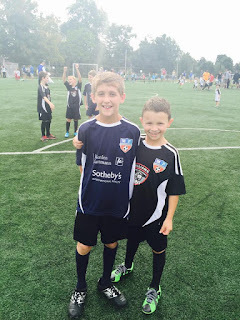 It's Fall >> Welcome Soccer Season!! 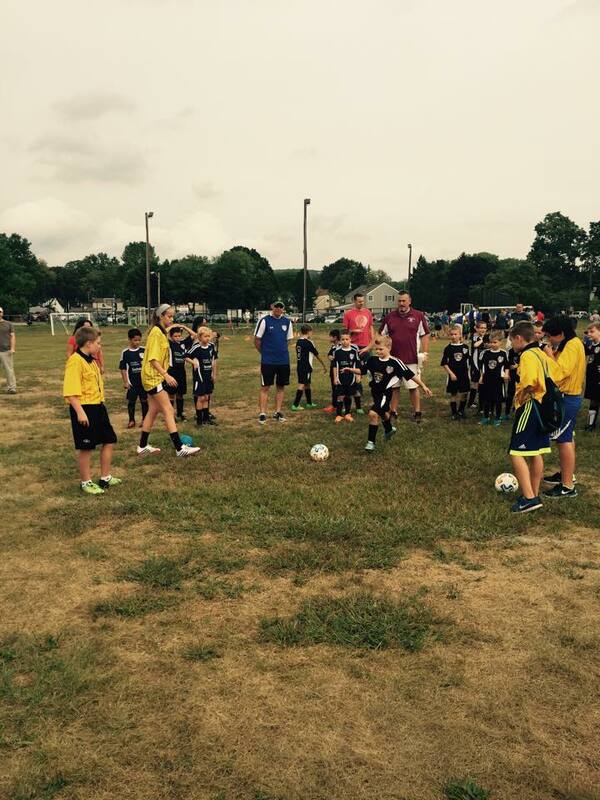 Last weekend set off the soccer season and I was proud to be a sponsor of one of Morris Plains teams! 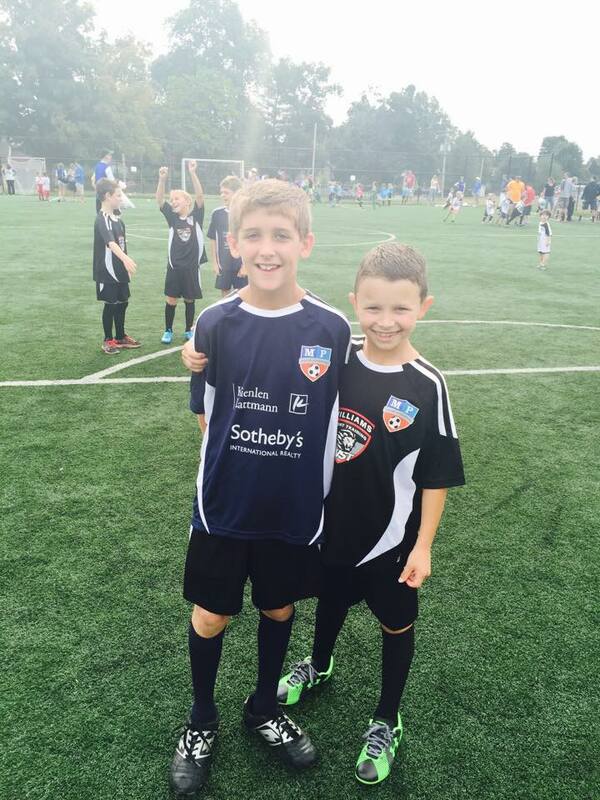 Have a great season Sotheby's and all the MP soccer teams.